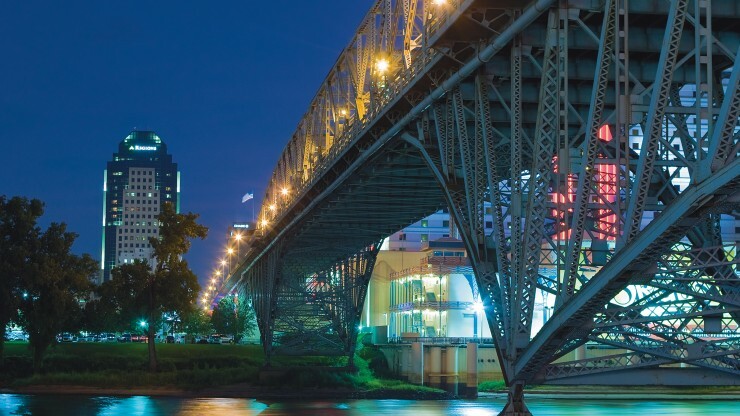 The Shreveport-Bossier City area is located in the northwest corner of Louisiana near the Texas and Arkansas borders, within easy driving distance of major cities such as Dallas, Houston, and New Orleans. 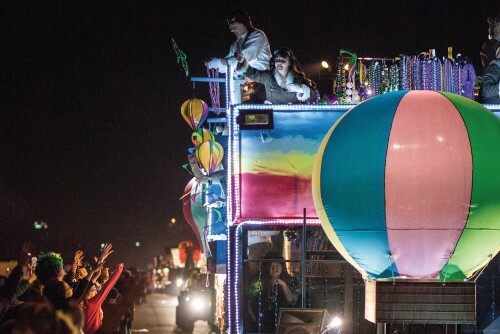 The Shreveport-Bossier City metropolitan area is home to approximately 393,000 people who enjoy a year-round calendar of festivals, outdoor sports and activities, and cultural events and attractions. And food. Lots and lots of good food! 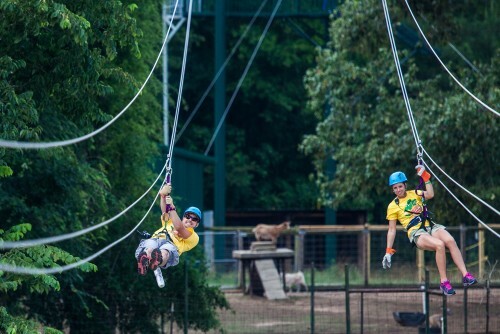 See what's happening in Shreveport-Bossier - Louisiana's Other Side - at the Shreveport-Bossier Convention and Tourist Bureau. Whether its catching beads at a Mardi Gras parade, visiting a local art gallery, or enjoying a concert at historic Municipal Auditorium, Centenary students are never at a loss for things to do in our area. 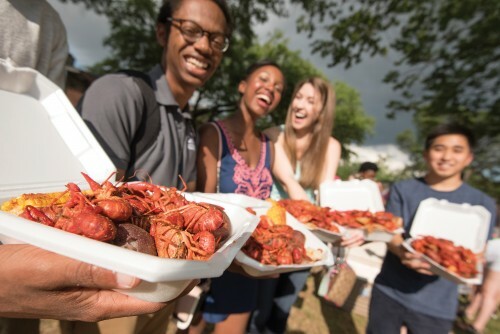 Shreveport-Bossier's cultural diversity has created some amazing local flavors, and our locals love to eat! Centenary students will enjoy getting to know the area through meals with friends at coffee shops, food trucks, restaurants, and food festivals. Eat like a local! Get some tips here. Beautiful parks, waterways, and nature preserves get our students out and about in Shreveport-Bossier and the surrounding area.